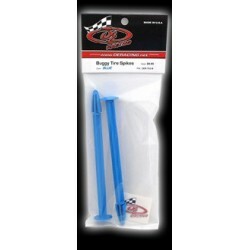 Buggy Tire Spikes (BLUE) 2 Pcs. 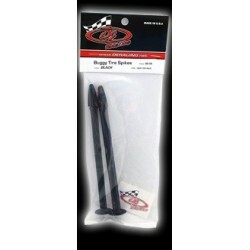 Buggy Tire Spikes (BLACK) 2 Pcs. 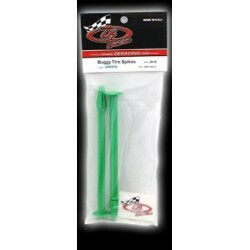 Buggy Tire Spikes (GREEN) 2 Pcs. 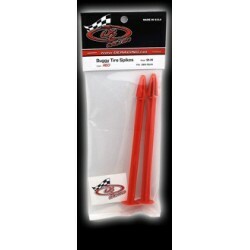 Buggy Tire Spikes (RED) 2 Pcs. 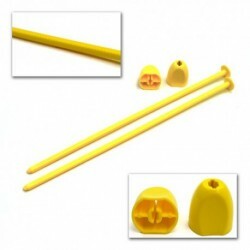 Buggy Tire Spikes (YELLOW) 2 Pcs. 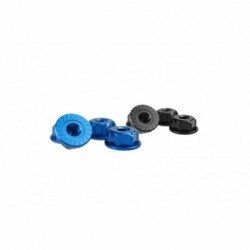 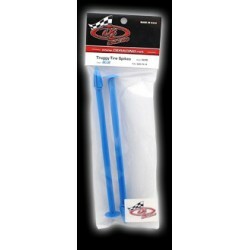 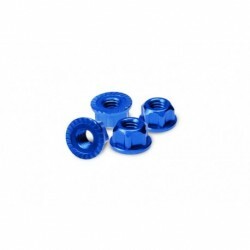 Truggy Tire Spikes (BLUE) 2 Pcs. 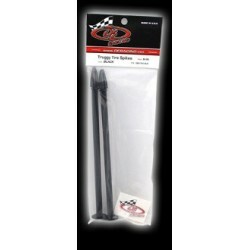 Truggy Tire Spikes (BLACK) 2 Pcs. 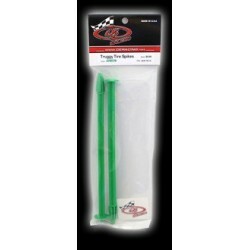 Truggy Tire Spikes (GREEN) 2 Pcs. Truggy Tire Spikes (RED) 2 Pcs. 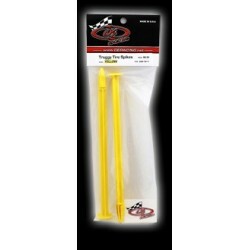 Truggy Tire Spikes (YELLOW) 2 Pcs. 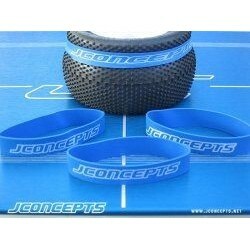 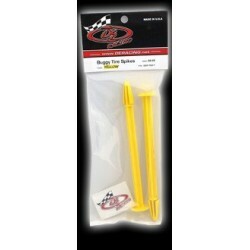 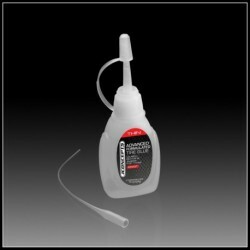 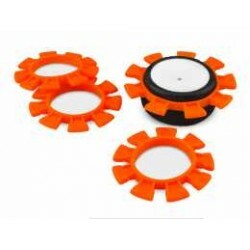 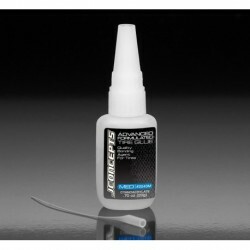 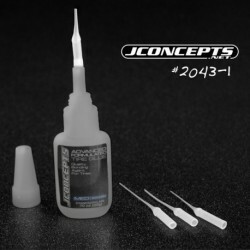 JConcepts - glue straw - 4pc.